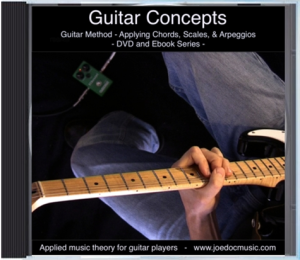 Guitar Concepts: Learn Lead Guitar Scales, Chords, Arpeggios, Solo Construction & More! 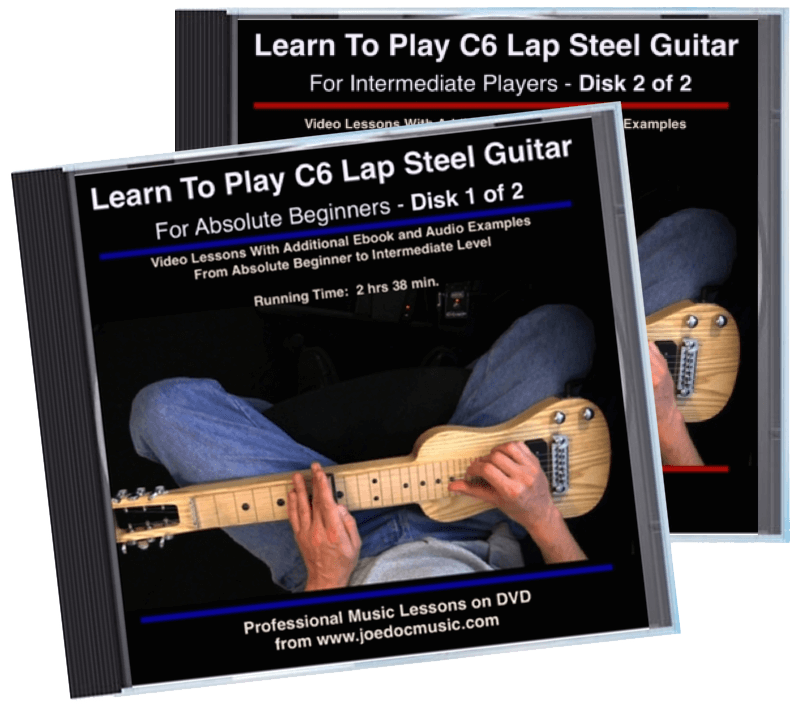 This set of Rock/Blues-based lead guitar lessons is based on our “Master the Fretboard” ebook course; DVD orders also receive the ebooks (a login to this site will be sent after you order). 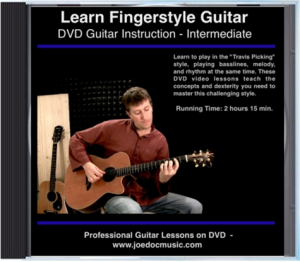 The DVD/Ebook combination gives you a well-balanced spectrum of video, audio, text, and tabs – multiple visual aids to help you learn and apply these concepts to your playing. 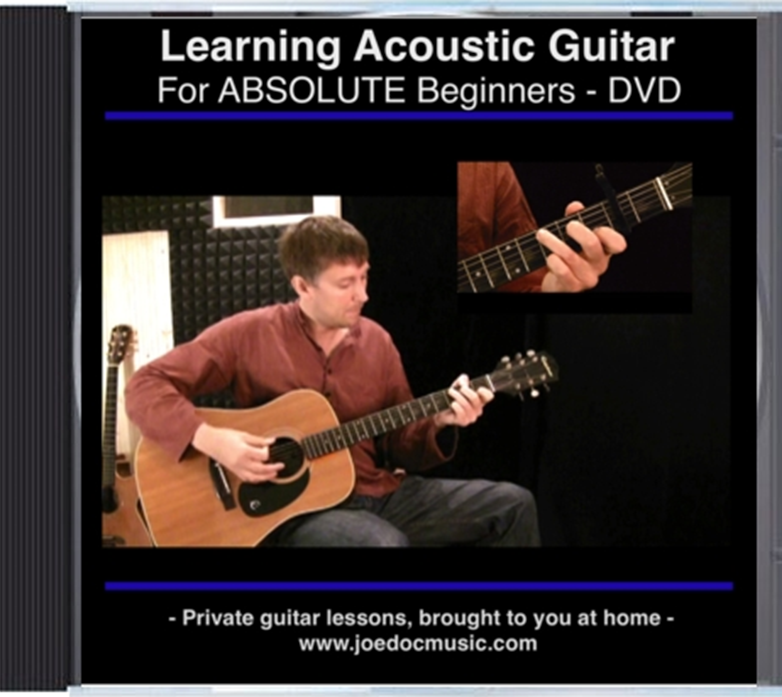 We didn’t want to leave any stones unturned, so the DVD contains 2 1/2 hours of lessons, including a chapter with the very basics for those of you who needed a review of the basic theory and to learn the notes of the neck. It then moves on to understanding scale shapes, visualizing them, and learning how they connect all across the neck. 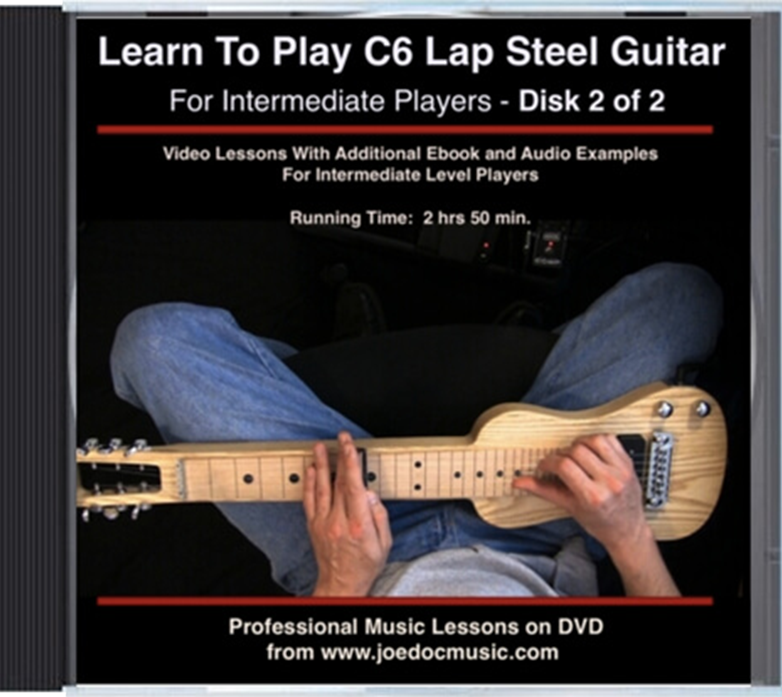 In the following chapters, the DVD lessons show you how to apply scales in a practical way, with examples taken from the “Master the Fretboard” text. You’ll take a close look at some classic solos that exemplify the concepts presented, examples from AC/DC, Dire Straits, Hendrix, and a lot more. Get a handle on scales, sequences, arpeggios, fretboard visualization, and how to build solos based on the underlying chord progression – LOADS of cool lessons, always with practical and useful examples. 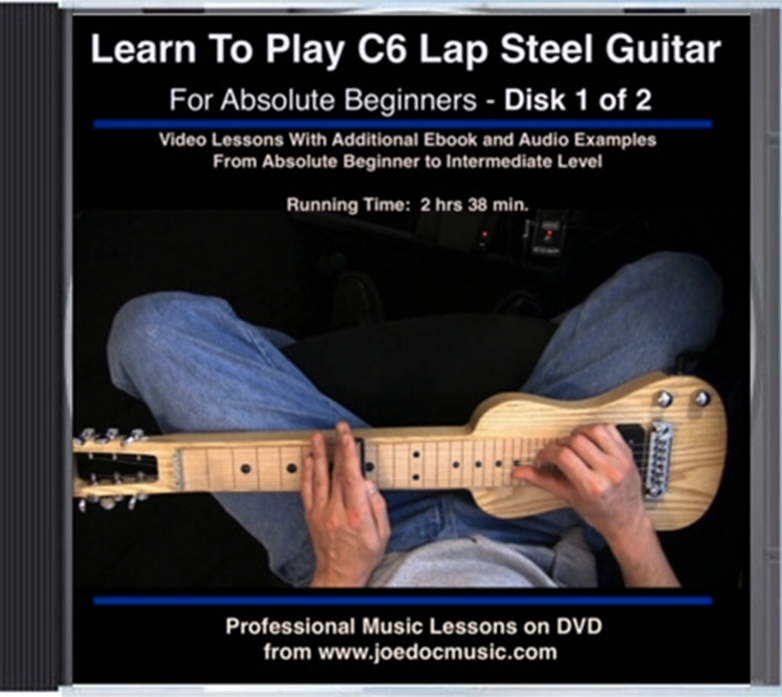 Also included is a chapter on guitar setup, giving you a close look at how to properly string the guitar, adjust the neck, adjust the action, and properly intonate the guitar.